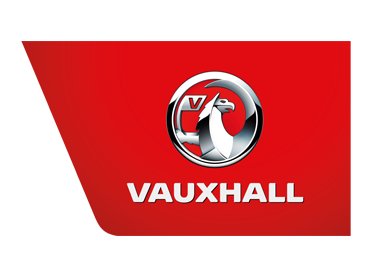 Charles Hurst Vauxhall are here to help. We are pleased to offer our customers excellent Motability deals through our dealerships in Northern Ireland in Belfast, Newtownabbey, Portadown and Lisburn. Our team of dedicated, award winning Motability Specialists are on hand to make Motability applications easy and hassle free for you. By choosing to lease a brand new car through the Motability Scheme, you will join over half a million satisfied customers who currently enjoy our worry-free package. 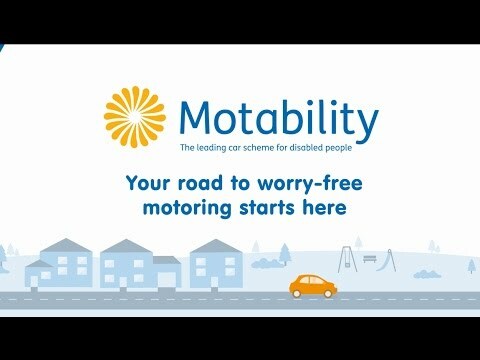 Contact one of our Motability Specialists today to find out more about your Motability options. What’s more, we can come to you! If you are unable to visit us in our showrooms we are more than happy to help you with your initial enquiries in the comfort of your own home. The Motability Scheme helps disabled people get mobile by exchanging their mobility allowance to lease a car, scooter or powered wheelchair. To be eligible to join the Scheme, you need to receive one of the following mobility allowances. All Charles Hurst Vauxhall Motability models now come with free of charge parking sensors.